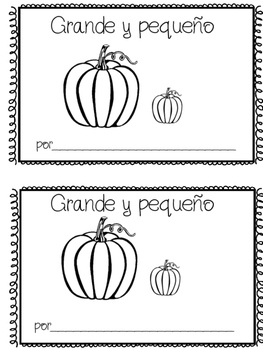 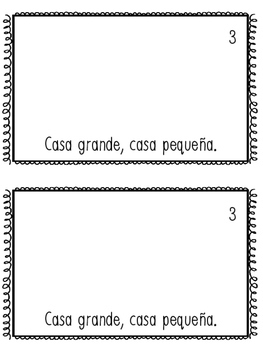 This is a booklet to help students learn the vocabulary words "Grande" and "Pequeño". 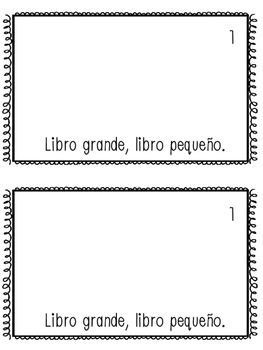 According to the text on each page, children will draw one big item and one small item. 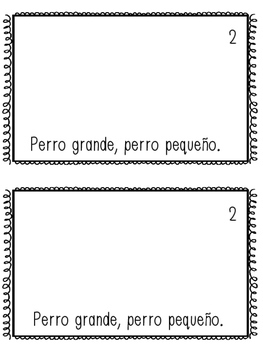 includes: libro, perro, casa, pelota, niño, triangulo, and two blank pages for students to add their own drawings and captions!